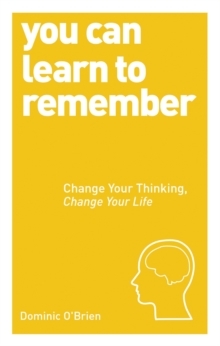 In this easy-to-follow book you will learn simple, easy techniques and shortcuts to help enhance the power of your memory. 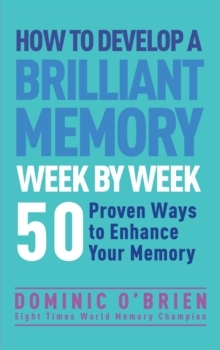 From memorizing a speech or a simple shopping list to remembering peoples names and faces You Can Train Your Brain to Remember is an invaluable guide to help you train your brain for peak performance. 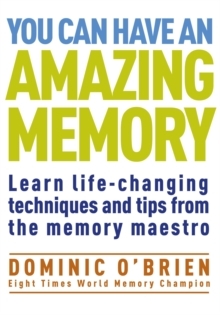 The book includes: A simple overview to help you understand how your memory works. Techniques you can use to improve your memory, including visualisation, imagination and association. Specific methods such as Visual Pegs, the Story Method, the Journey Method, the Number Shape, Mind Maps and Dominic's very own method as well as many others. Specific techniques for specific purposes which include, making a speech, keeping a date, remembering a name and reading and retaining. 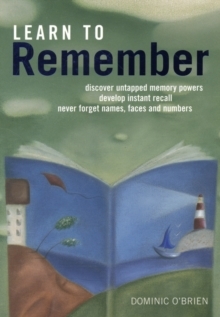 You Can Train Your Brain to Remember puts improved storage, retention and recollection within reach of us all. 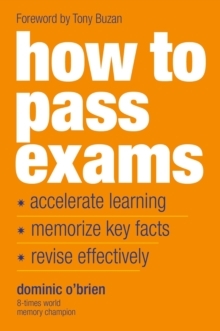 How To Pass Exams Effectively "